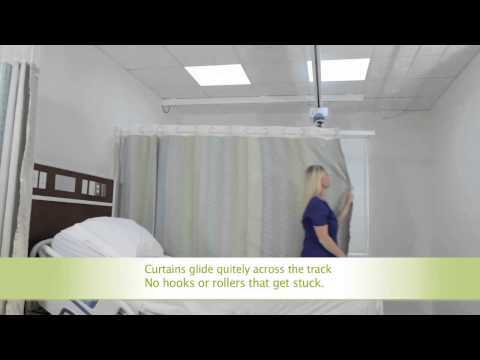 The perfect cubicle curtain track solution for patient lifts. 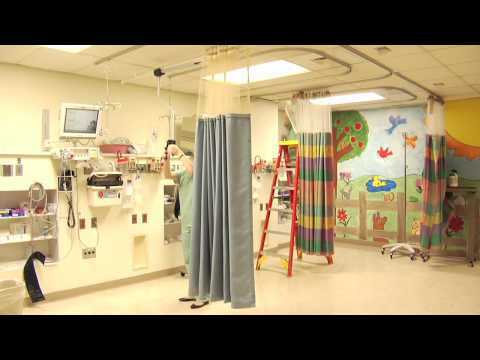 Traditional cubicle curtains often interfere with patient lifts making it difficult to achieve complete patient privacy in semi-private rooms. 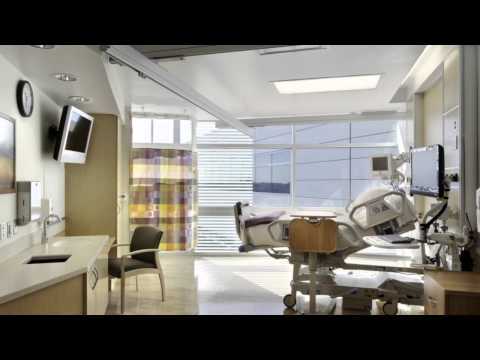 Our patient lift solution allows you to maneuver the lift system over our track without compromising patient privacy. The patient lift cubicle curtain solution can be installed quickly giving you the flexibility of converting an open ward to semi-private bays. On The Right Track®’s Swing Arm can be installed quickly giving you the flexibility of converting an open ward to semi-private bays.